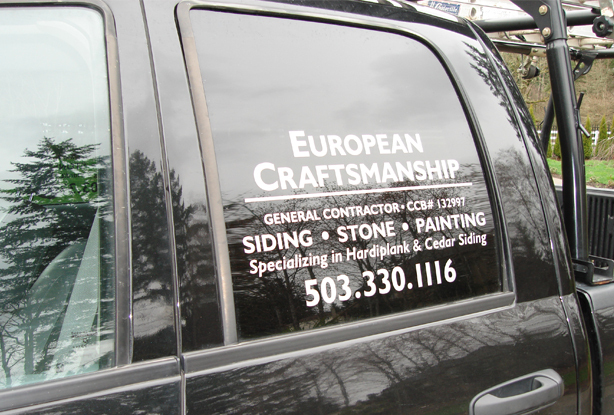 Need a estimate? Have questions? We're here to help! Don't hesitate to contact us.